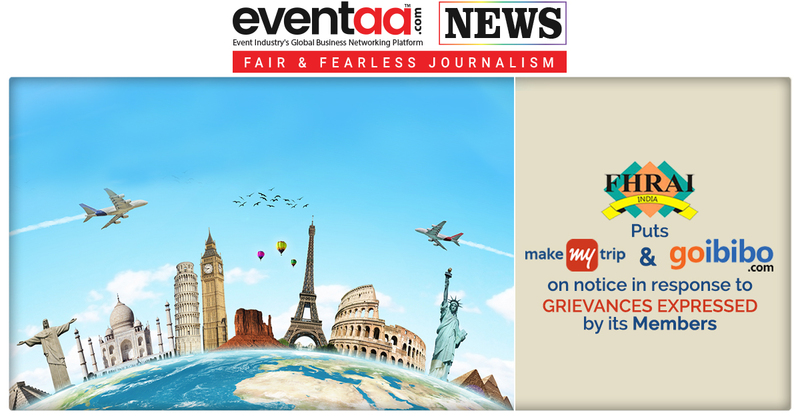 The Federation of Hotel & Restaurant Associations of India (FHRAI) has put Online Travel Aggregators (OTA) MakeMyTrip and GoIbibo on notice, in response to grievances expressed by its members. 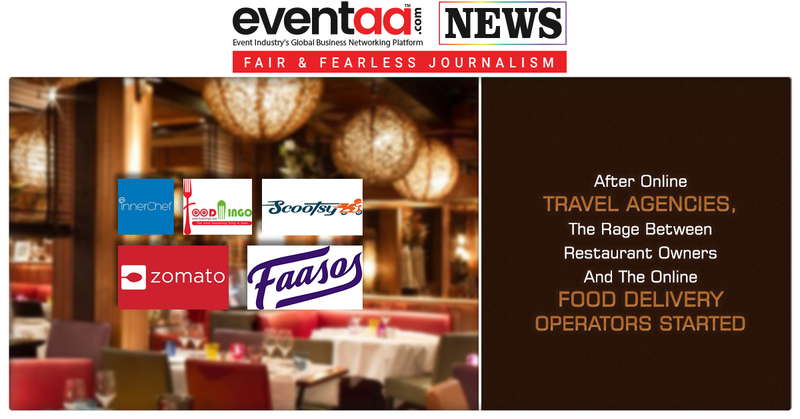 The Federation has written to MMT and GoIbibo in the hope that they will understand the ground level situation of hotels and reason through dialogues. 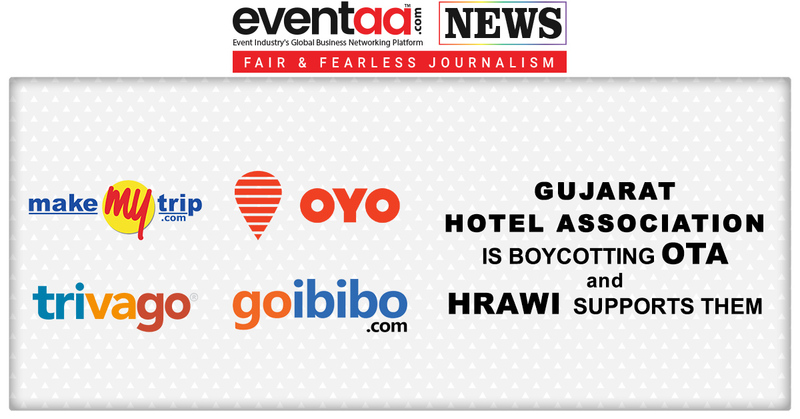 However, based on the previous experience of hoteliers whose attempts at negotiations were neglected by the OTAs, the FHRAI has also forewarned a nationwide protest against the OTA entities. Meanwhile, booking.com met FHRAI/HRAWI office bearers in a bid to resolve the issue.